I love how I can now just pair up my headphones and run with my watch, but even then the headphones can be cumbersome. Cheaper ones I get a lot of cutting out (which is a weird phenomenon as it only happens at like after a 10 minute mark) and good ones have a heavier headband that will bounce while I jog (I know, learn to tread lightly). 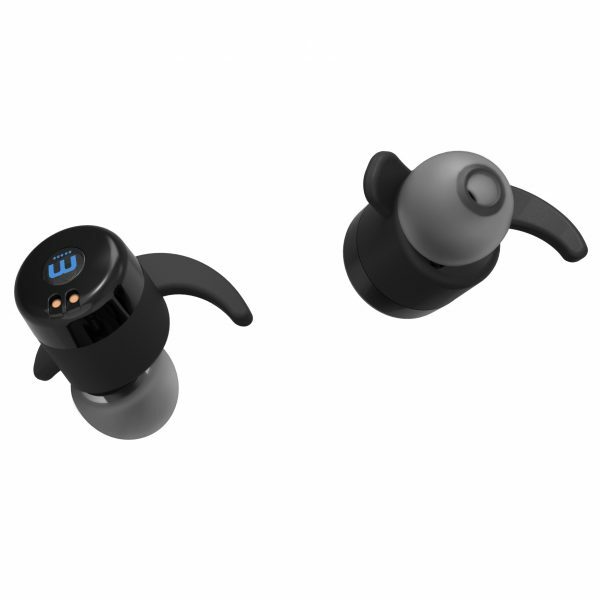 So, along comes these wireless buds. 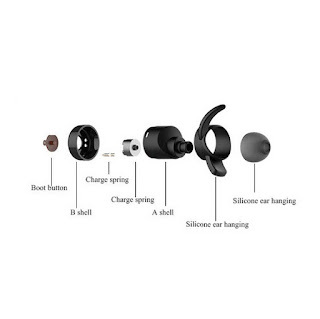 Since the airpods, there have been a few others out there (even a Canadian company Phazon). Well, not to be left out, WinnerGear has also launched their Heros. And sure, you're saying "not another 'similar' product", but I like WinnerGear - they made some of my favourite USB cables, so I think they make some really good stuff. Currently, the pair are up for pre-order (looking to ship in 3-5 weeks) and they run $150USD. But, if you pre-order now, there's like $10 off and if you use this code we've been given you'll get like $50 off.